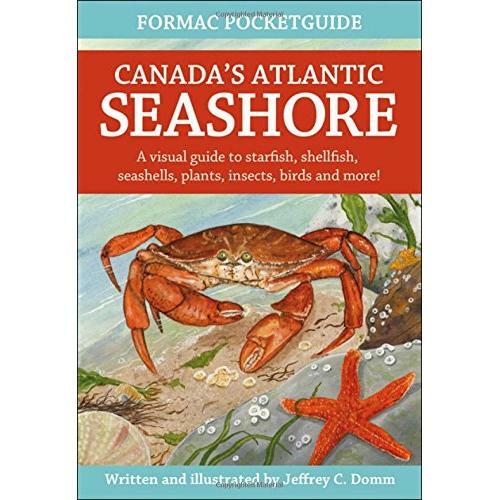 This full-colour book is the perfect companion for anyone who enjoys the Atlantic seashore. 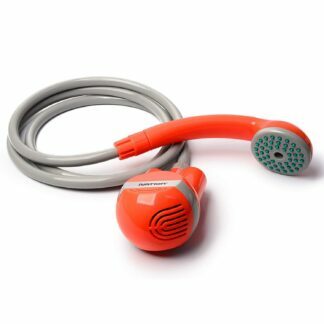 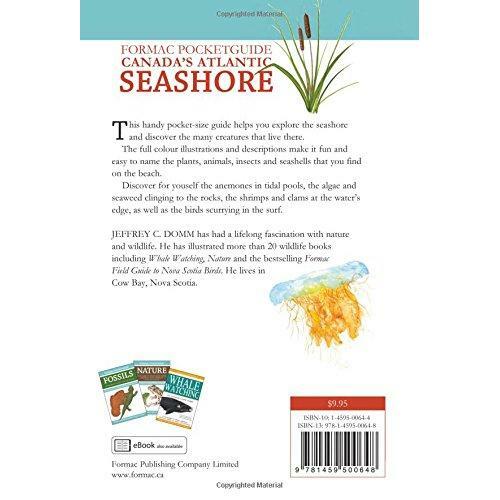 From seashells and bugs to birds, plants and seaweed it provides key information on a wide variety of animals, plants and insects. 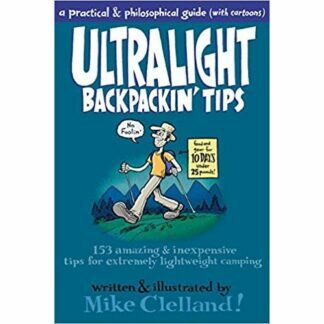 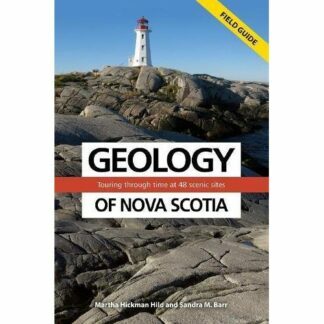 This new edition has been redesigned in handy field guide format. Author and artist Jeff Domm’s full-colour illustrations are accompanied by concise information about size, colour, feeding habits and other significant features that help readers to quickly identify a species. 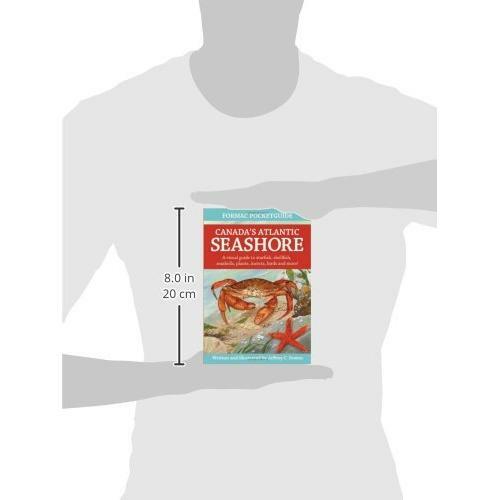 In addition to birds, insects, shells and seaweed, the list of species includes crabs, jellyfish, turtles, sponges and many more. 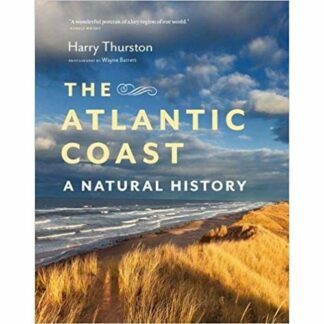 The book covers a variety of seashore habitats, including rocky shores, marshes and sandy beaches. 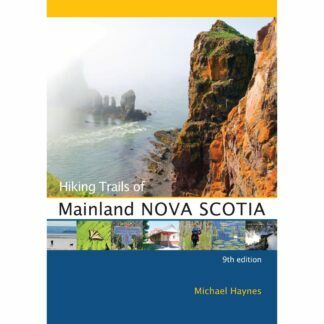 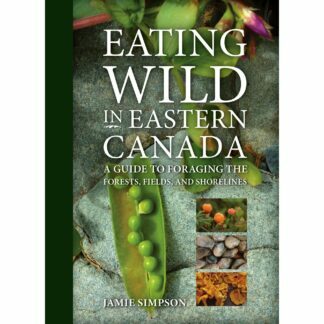 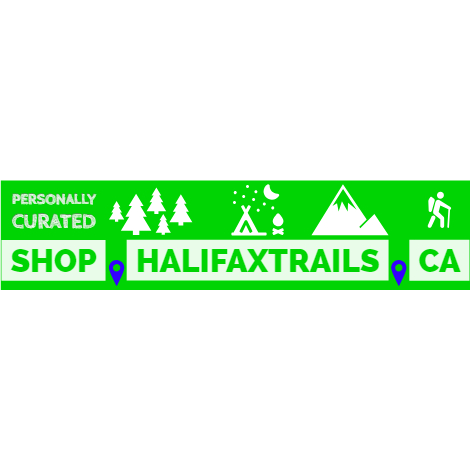 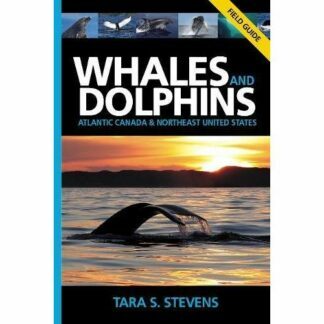 This book will appeal to nature lovers of all ages who enjoy exploring the coastline in Canada’s eastern provinces. JEFFREY C. DOMM has illustrated more than 20 wildlife books. 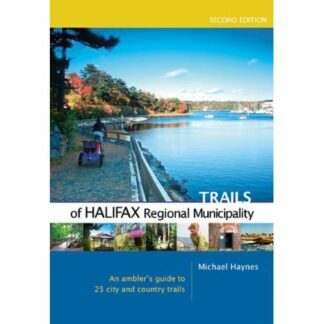 He lives and works close to the shores of Halifax Harbour, in the village of Cow Bay, Nova Scotia.